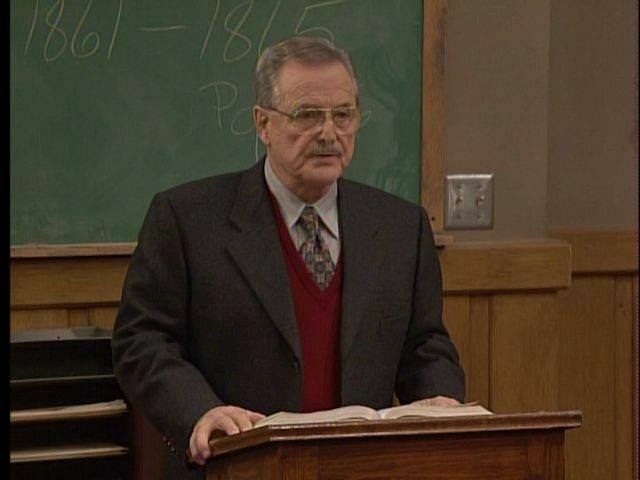 Mr. Feeny will forever be a character that every 90s kid cherishes. He was the teacher. 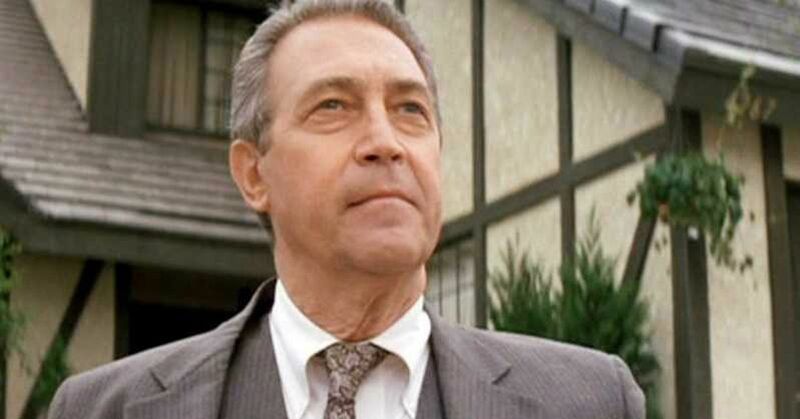 The one teacher we all wished we could have in real life, the one teacher who could have given us helpful advice, and above all else, he was the one teacher who would have been the best neighbor ever. 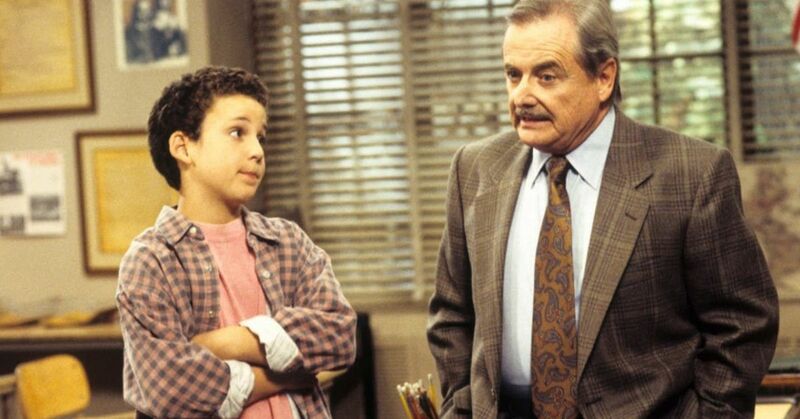 William Daniels was a legend and an icon long before Boy Meets World, because he was the voice of KITT in Knight Rider. Not only that, but he won two Emmy awards for his role on St. Elsewhere. 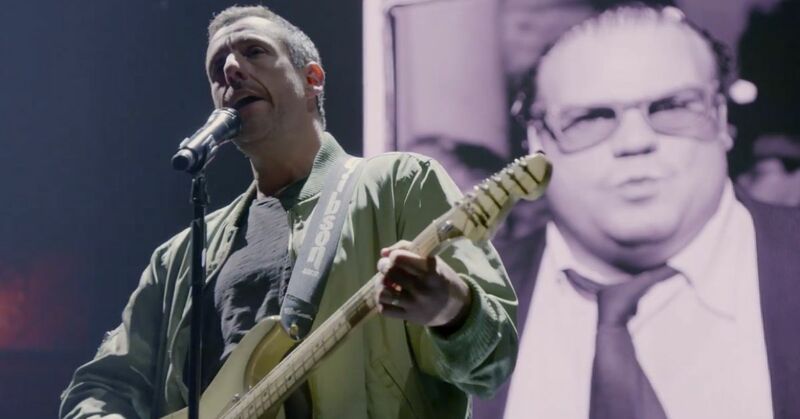 Daniels is a talented man, and his ability to make us all feel connected to a teacher was something none of us expected. Even though he was used to playing a robotic car, Daniels was able to convey such strong emotions that it didn't even seem strange that Corey and Eric were so close with their teacher. But apparently this man's talents extend outside of the classroom, because he's not just a great actor, he's a quick-thinking hero, or at least that's probably what his wife is thinking about right now. Last Saturday, Daniels was at home with his wife Bonnie Bartlett when they heard someone try to kick in their door at 9:20 PM. A lot of people may panic in this situation, but TMZ claims that Daniels was able to act fast and scare off the invaders by turning on the lights, and made it clear that there were people home. Keep in mind, Daniels is 91 years old. It's not like he's a young action star trained in combat, he's an elderly icon who could have been badly hurt if he hadn't frightened the attempted burglar away. 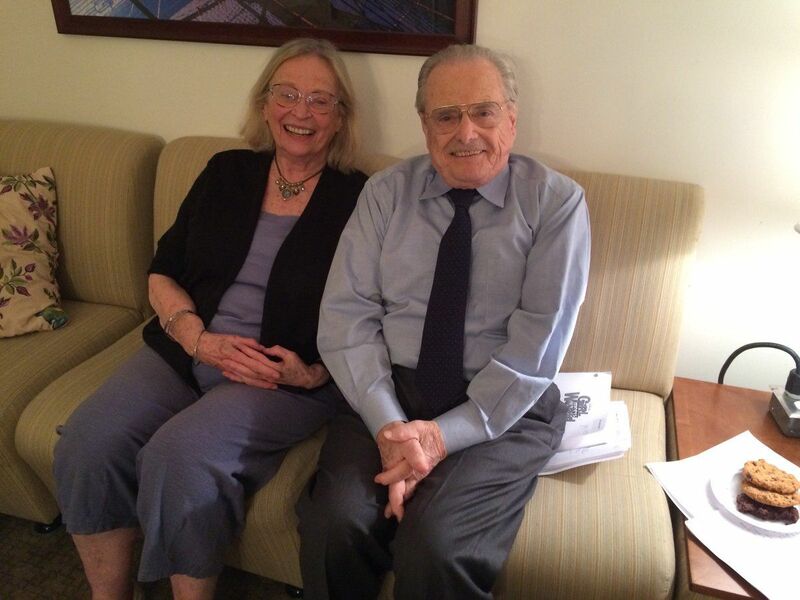 It seems as though Mr. Feeny's ability to always know what's going on around him benefited him and his family this time! 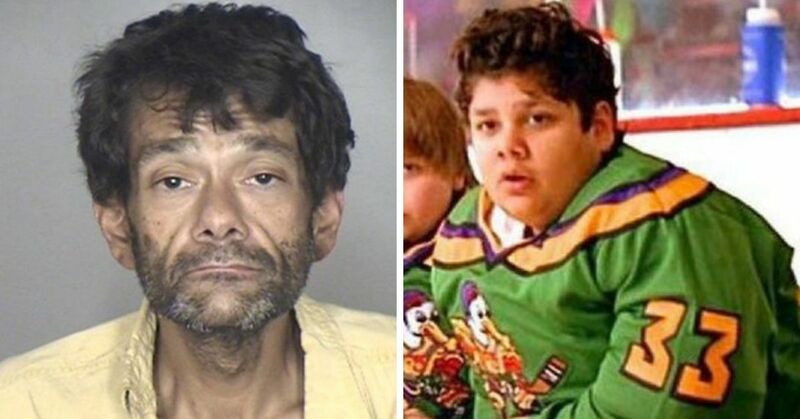 There have actually been quite a few celebrity break-ins in the last little while, including Rihanna, Christina Milan, Tasiel Puig, and Robert Woods, but the cops are claiming this was an unrelated incident. Luckily Daniels and his wife are safe, and hopefully the cops catch the person before anyone gets hurt. 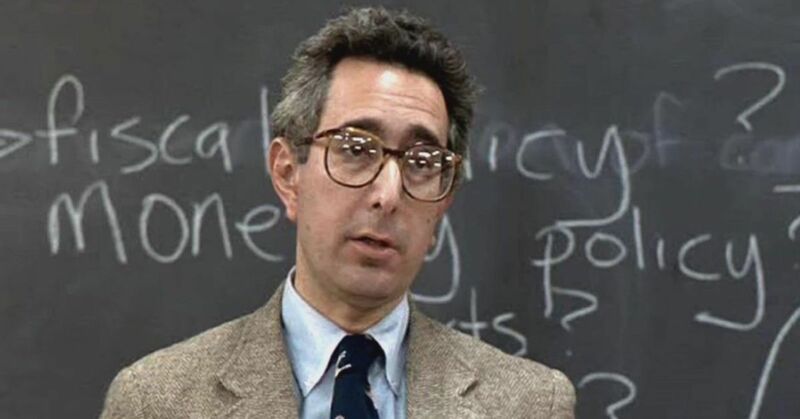 His Small Part In 'Ferris Bueller' Became Iconic, But Where Is Ben Stein Now?